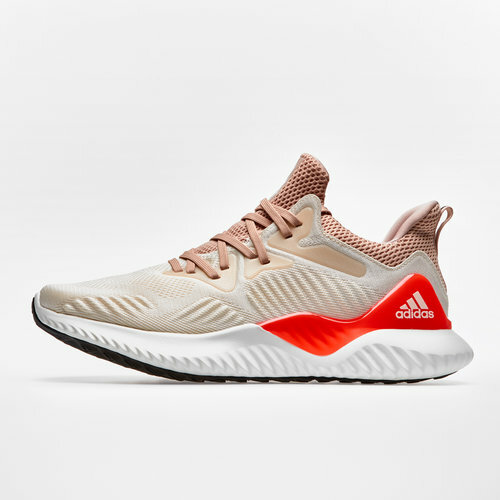 Lace up and feel the breathability around your foot keeping you fresh and ready for action, with unrivalled comfort, don't miss out on these impressive Alphabounce Beyond Running Shoes from adidas in Linen, Core White and Ash Pearl. 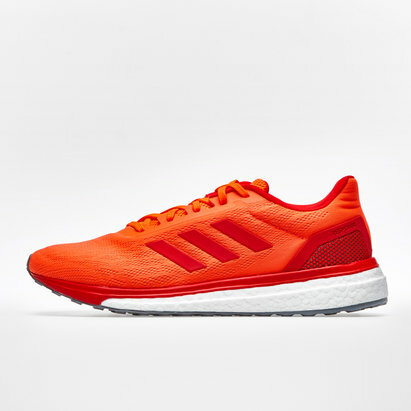 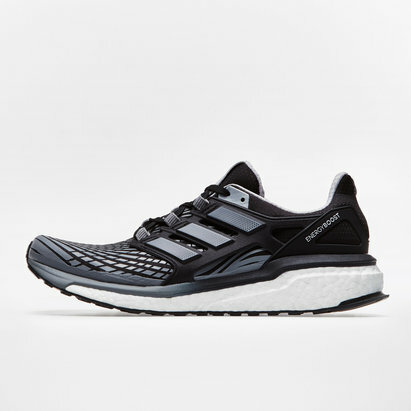 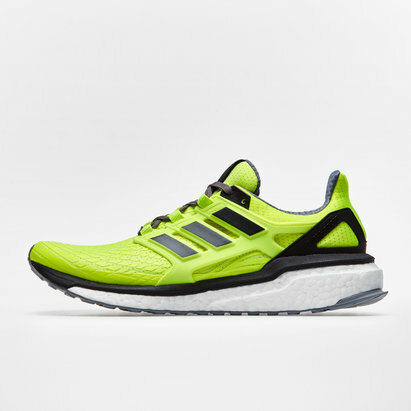 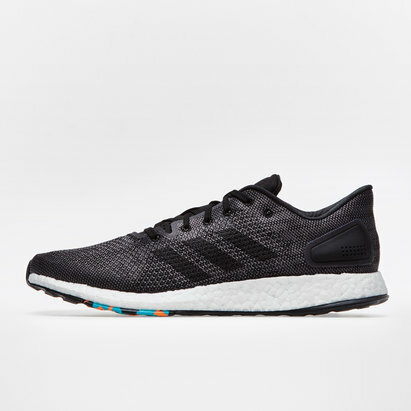 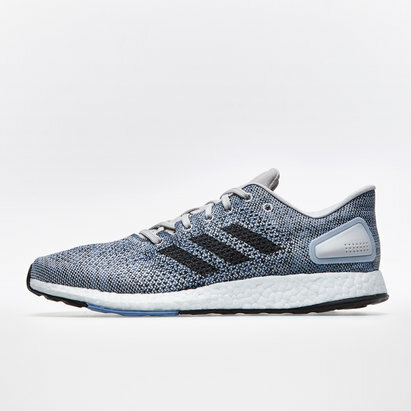 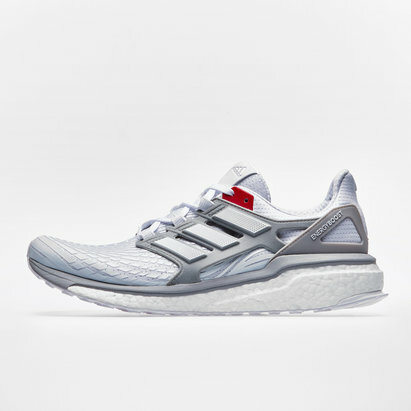 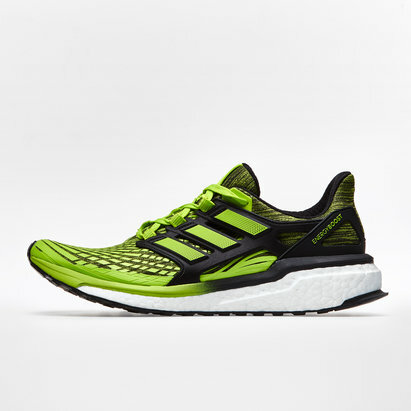 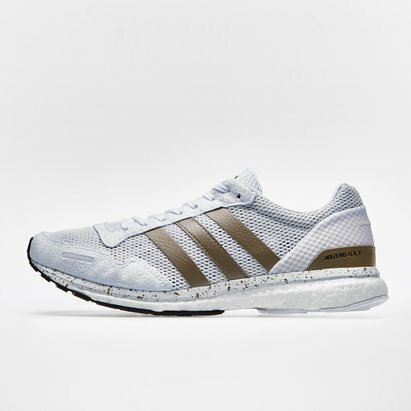 This neutral running shoe offers unrivalled comfort and flexibility, ensuring you can perform to your very best all session long, the seamless ForgedMesh upper has been designed with both areas of support and stretch helping you to move freely in every direction whilst keeping your foot feeling secure. 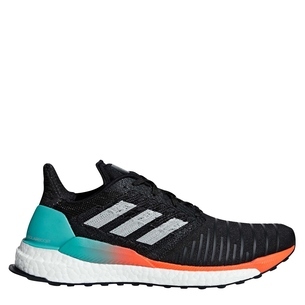 The sock-like construction also links your foot to the leg and offers in-shoe comfort and the addition of the FitCounter moulded help counter provides the natural fit which allows optimum movement around the Achilles. 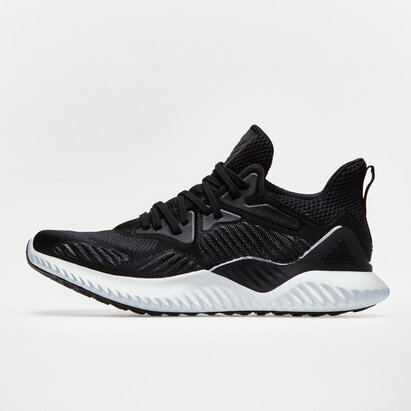 Sorry, product 'Alphabounce Beyond Running Shoes' cannot be personalised.